I snapped a picture of it and will post below. UPDATE: It looks like you can type in any year at all and it will come up on the tour dates page. 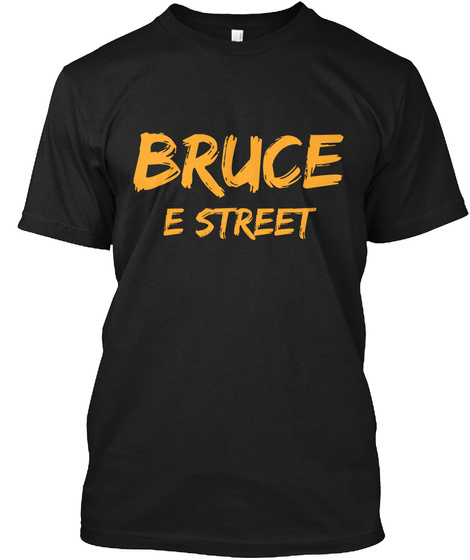 Example: http://brucespringsteen.net/2100?cat=8. Looks like this doesn't speculate anything unfortunately.